We’re all lacking that extra bit of knowledge on influential women of colour in the creative industries. It’s no surprise as they are underrepresented in museums, gallery spaces, education curriculums, popular culture and the media. So I’ve constructed a conscious list of inspiring women of colour. Bear in mind the list is super short, consisting of only 14 incredible women. There’s obviously many many more from across the globe and various art forms, however I feel as though this concise list gives insight to past, present and future influential women we should be talking about. African American graphic artist + sculptor. Born in 1915 her career focused on depicting the female African American experiences in the 20th century. 1920s born African-American, Saar was an important Part of the Black artist movement in the 70s – she both inherently and overtly politically challenged myths and stereotypes of race and gender through primarily assemblage. Boyce is a British Afro-Caribbean born in 1962 and now working as a professor at Middlesex University. She previously created paintings and multi-media pieces with her works exploring positions of black women in Britain. Making these experiences visible was her concern in what could be seen as a form of realism amongst viewers. Daughter of two West Indian parents, Sklarek changed the face of architecture when in 1954 she became the first black American woman to receive an architecture license. 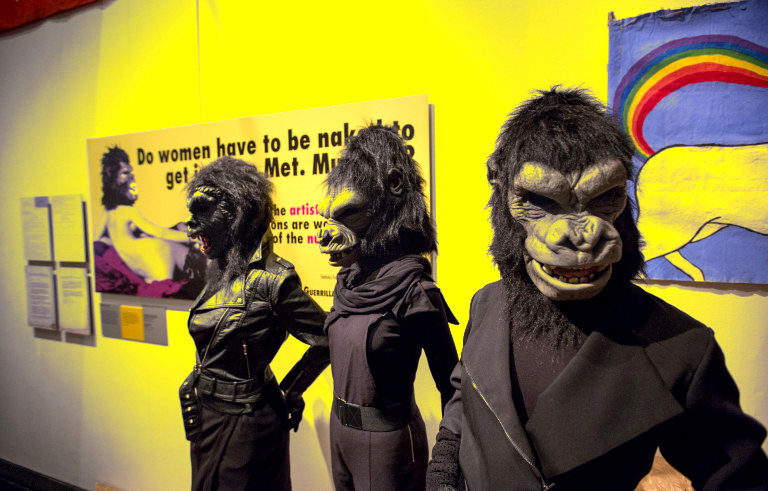 A collective of women wearing gorilla masks sprung up during the 80s in New York City. Their purpose was simple – to address racism and sexism in the art world, politics and society in general. With their hidden identities all we know for certain is that some members are WOC. As a collective they have directly been involved with challenging and changing the percentage of women in reknown art galleries such as The Met and MoMA. Ghadirian is an Iranian photographer born in the 70’s. Her work questions women’s roles within society exploring censorship, religion, modernity, and status. 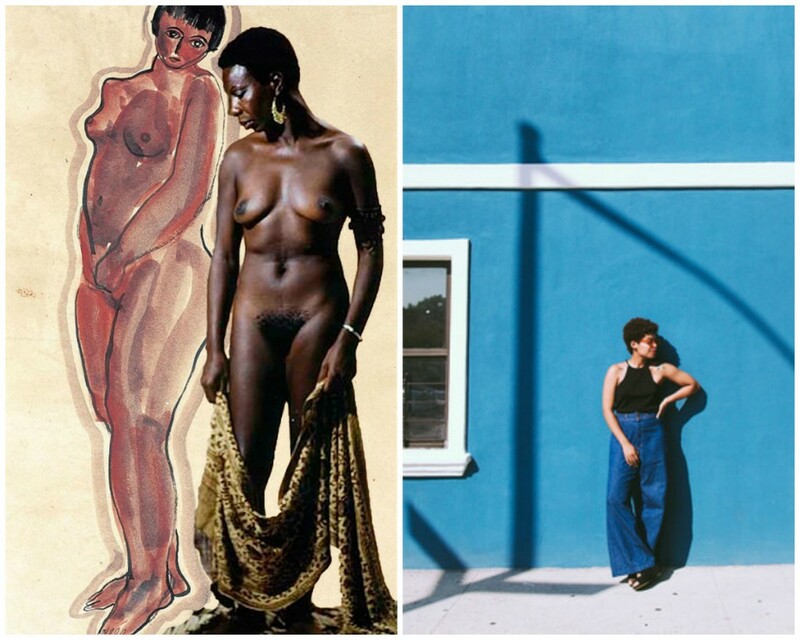 Cox is a photographer who celebrated black womanhood. Jamaican-born and American-raised, her work demonstrates a deep concern for social issues with integrated religious imagery of Christianity. 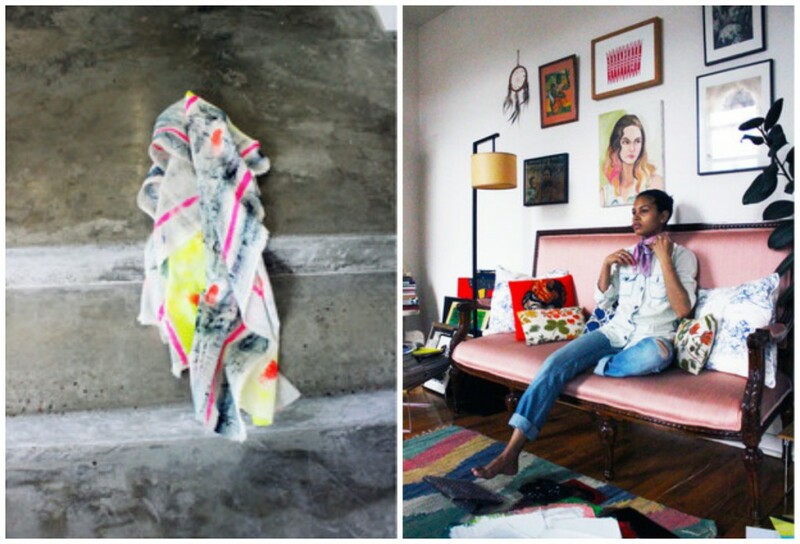 Born in the 70s in Nairobi, Mutu now works and lives in NY. With her most influential works being a series of collages exploring female cultural identity, which were exhibited at the Saatchi gallery. Neshat is a Muslim Iranian visual artist and creator of the compelling film ‘Women Without Men’, a visual documentation with an insightful birds eye view of women’s rights in Iran. The film, with its explorations of Islam and gender relations, documents the lives of four captivating Muslim women. As an African-American director nominated for many awards due to her exquisite artistic ability and creatively, DuVernay was the first black woman to be nominated for a Golden Globe for Best Director in 2014. A newbie to the design world but significantly original and influential with both her work and ideology, Miss Bonner is a recent graduate of Central St Martens who studied fashion design. 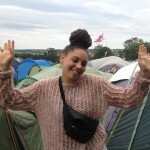 Her Jamaican-English heritage inspired and enabled her poetic take on race and masculinity. 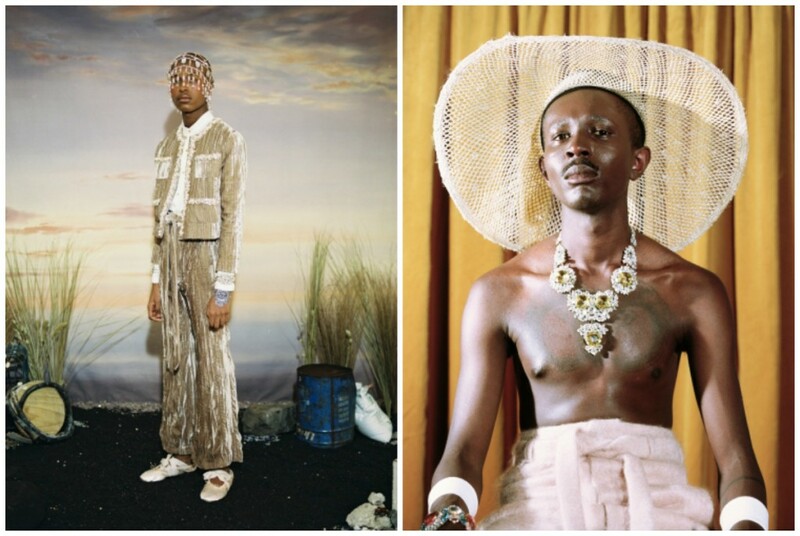 Her work explores the many forms of identities for black men. There’s been a lot of talk about Grace and too right! She definitely deserves to be acknowledged for her politically angled designs. Creator of Linea Germania, an online platform presenting her creativity, Hernandez’s designs evoke conscious honour and love of art as she explores an artist’s creation and creative process. Originally starting off her profession as a watercolour painter, she has evolved her delicate paintings into eloquent scarf designs. 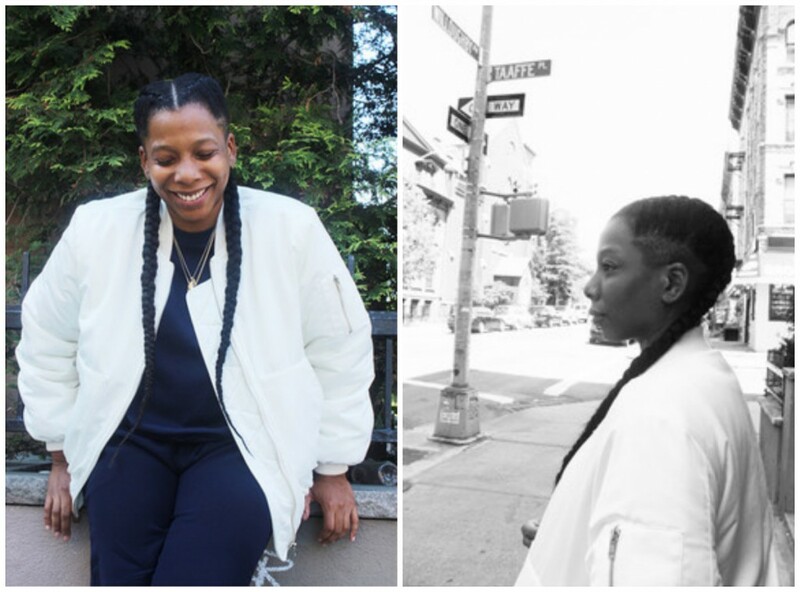 Clay is a Brooklyn-based comedian who has embarked on a mission to tell her truth. Releasing humorous anecdotes on SoundCloud, she’s a cool cat who just wants to make people laugh. At the moment she’s working on developing an all female comedy revue so keep your eyes peeled. Maker of Collages and series ‘Black Folk’ in which important black figures are placed in spaces traditionally not for them, Peterson explores her intuition through exploiting the subjects contrasting perceptions. She focuses primarily but not solely on complimenting female individuals with famous paintings. 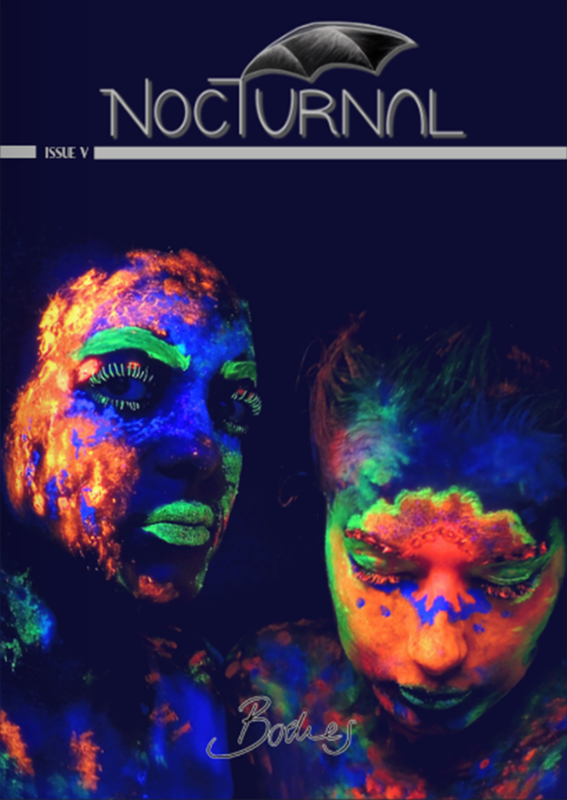 Issue V is OUT NOW!